There are a variety of reasons why you may be recommended to a sleep services doctor Pembroke Pines. If you have snoring issues, symptoms of sleep apnea, or routinely feel sleepy during the day, your doctor may recommend a sleep study. 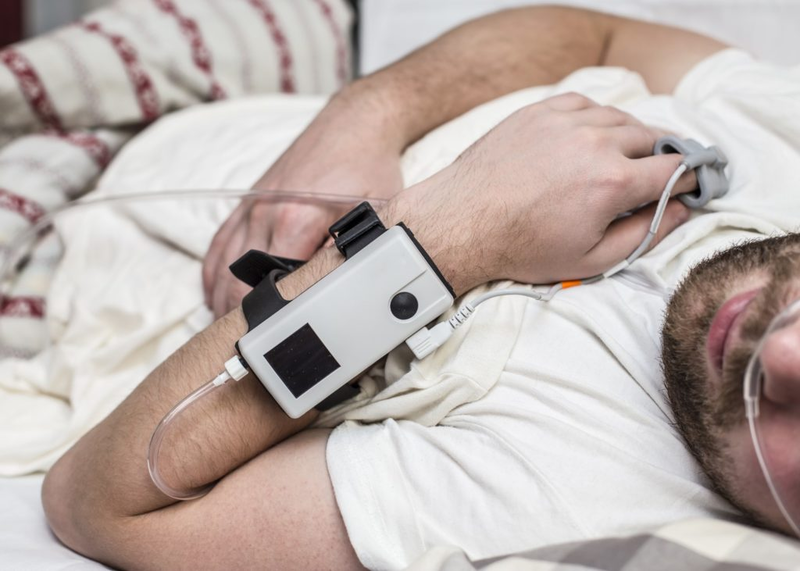 The idea of going to a strange medical facility to sleep may make you uncomfortable, but sleep studies can be very valuable in diagnosing health issues. Knowing what to expect can help you feel more comfortable during the process. A sleep study determines how well you sleep and if you have any sleep issues. Your breathing, movements and other habits will be observed. Electrodes will be attached to your body. These electrodes monitor rapid eye movements, brain waves, oxygen levels, snoring, leg movements heart rate and many other things. The room will probably be closer in appearance to a hotel room than a hospital room. It is important that you sleep as close to naturally as possible to get an accurate sleep study. This means that a relaxing, welcoming room will be a priority. Of course, the room will be attached to an office, and there will be video cameras in the room. You should wear what you normally sleep in, and the temperature will be adjusted to how you normally sleep. You can bring a book, a white noise machine, or whatever else you need to feel at home. The monitoring equipment will be adjusted to fit as comfortably as possible, but you may still have trouble falling asleep. This is normal, and you should try not to let it make you feel stressed. Your doctor will probably want around seven hours of sleep data to observe. A sleep specialist will review the data after you have left and determine the type of treatment that makes the most sense for your issues. A sleep study can help get to the root cause of snoring, diagnose sleep apnea, detect sleep seizure or movement disorders and analyze the quality of your sleep. Visiting a sleep specialist can be an important step in diagnosing and treating a variety of health issues. Don’t let your fear or feelings of discomfort over sleeping in a strange environment or sleeping while being monitored stop you from pursuing this avenue. If your doctor has recommended a sleep study, it is because he feels it would be beneficial to your health.